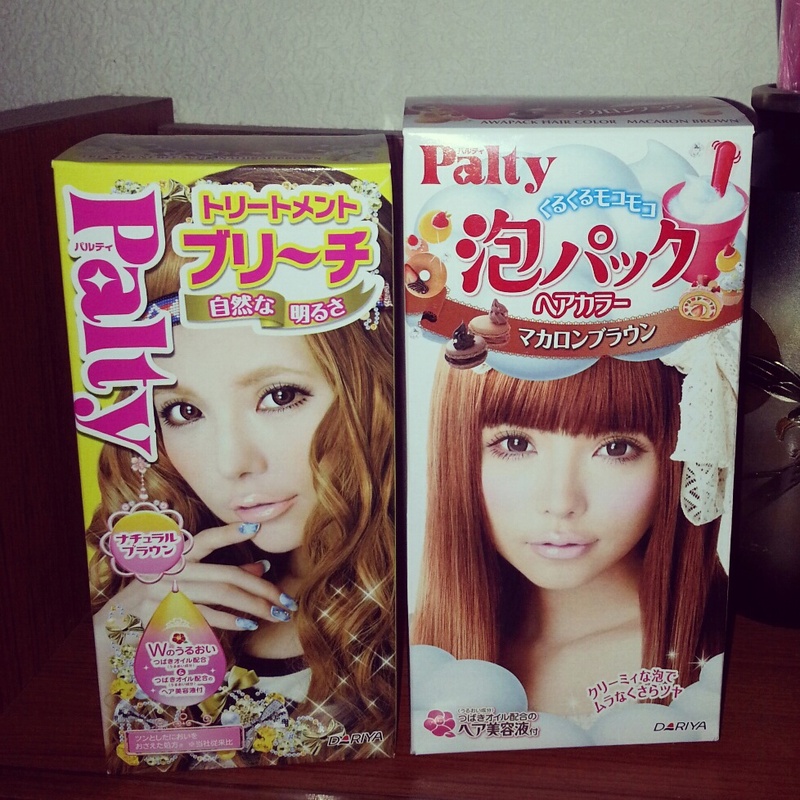 Last week, I recolored my hair with again, my favorite brand of course, Palty. I decided to mix the hair dye and bleach to accentuate the tone of my roots to the tips of my hair. 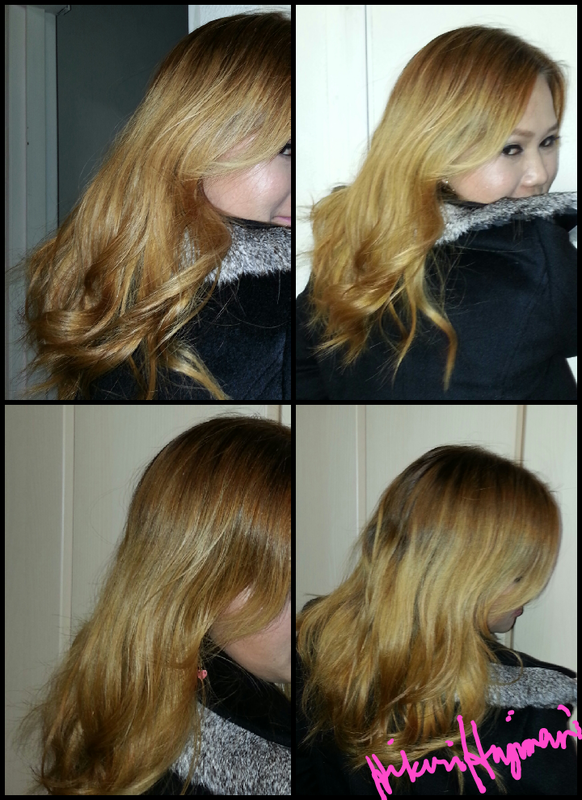 This time, I tried the macaron brown (hair color) and mixed it with the natural brown (bleach). 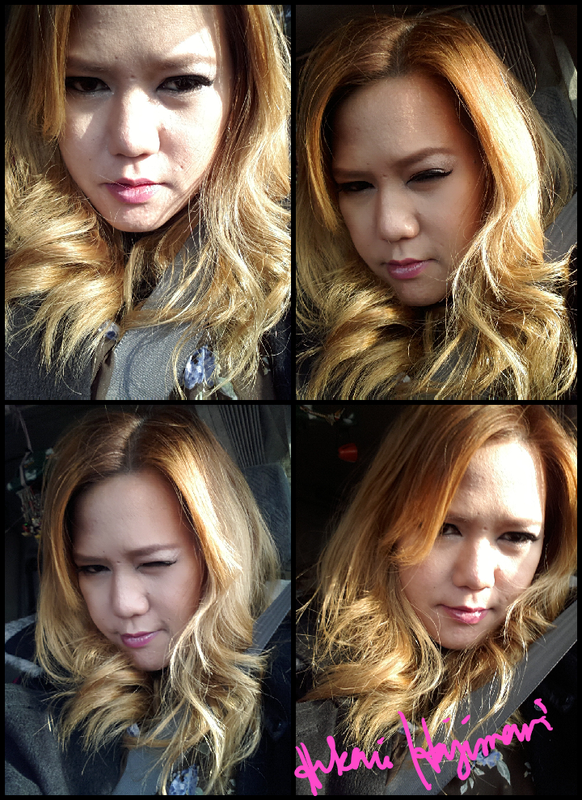 I wanted to darken my hair tone just a little bit so I chose those two. Anyway, you can check my latest video to see the actual color of the hair. the color on the top/roots is the color you might get if you have virgin or never been colored hair. As expected, the bleach over powered the hair color. 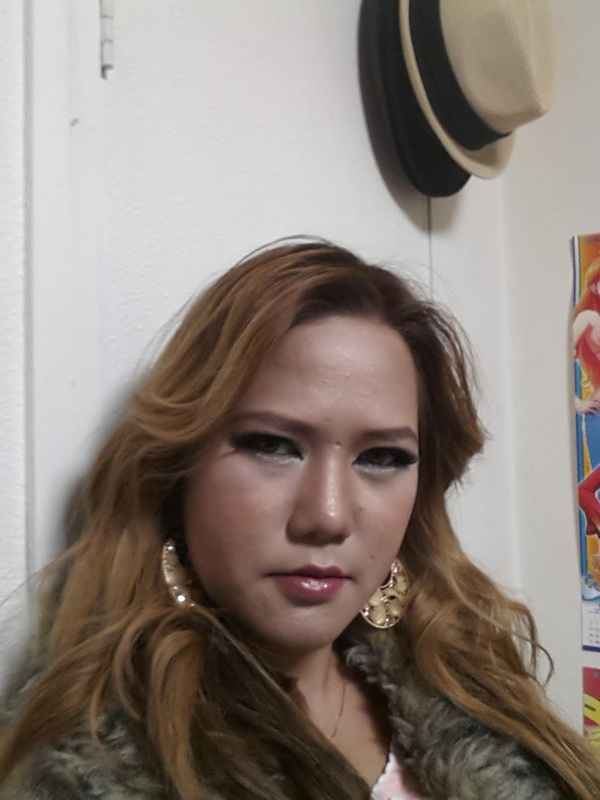 Although I mix the hair color with the bleach, my roots' color still didn't match with the tips of my hair. How should I call it? hhmmmmm.... Very Asian? Very Japanese? hahaha! 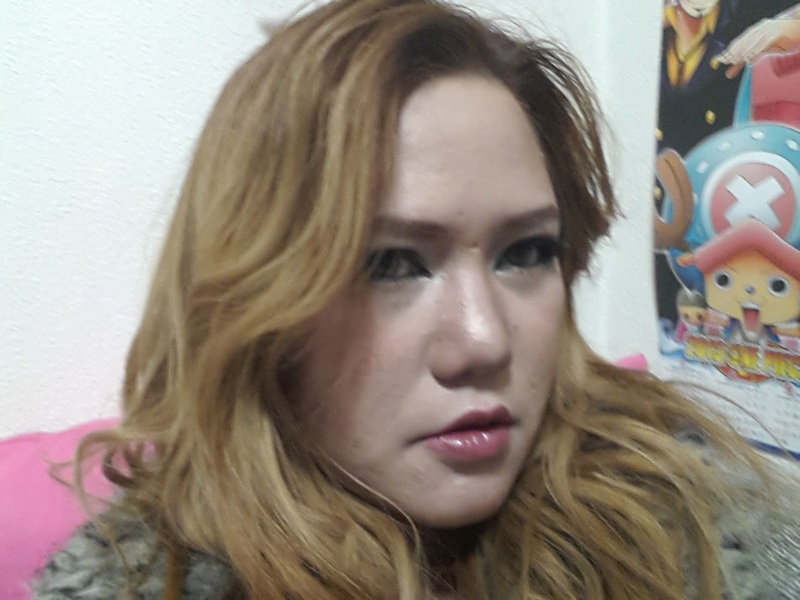 I think I will rebleach my hair with sparkling blonde next month and recolor it with darker tone. I might use macaron brown as well. 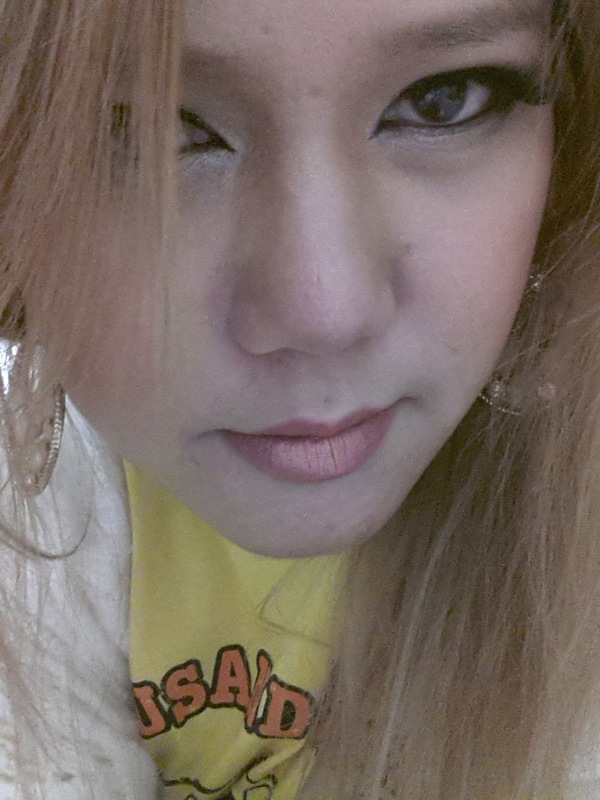 Anyway, I will update you, my Paltyholic sistahs with that ,.. hahaha! As for me, it permanently stays however, the color seems to change after 2 weeks. 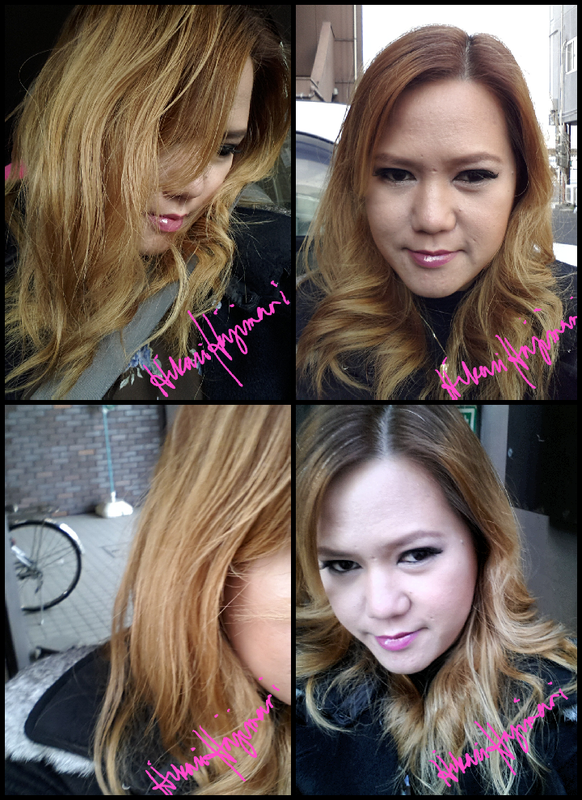 So I usually update my hair color posts with photos after 2 weeks. 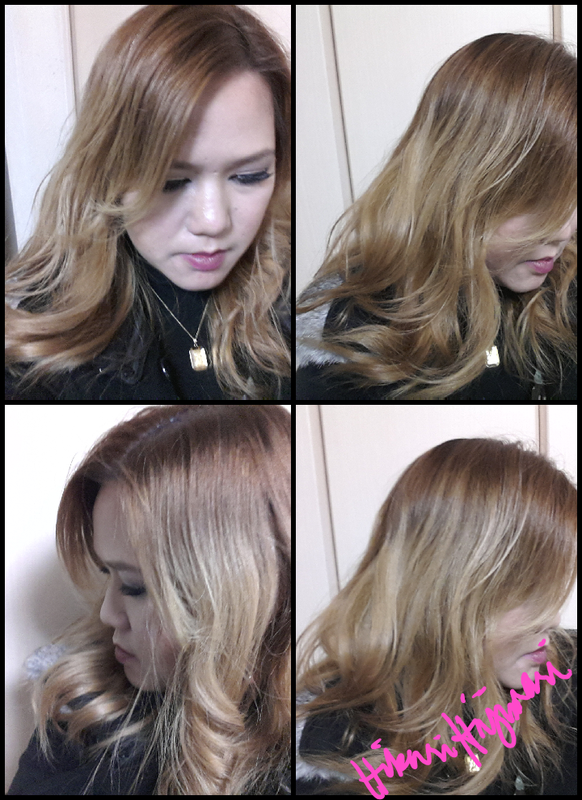 You should try Palty bleach in sparkling blonde. The color changes beautifully after 2-3 weeks. You can see my post about that on the links above.